The weekly post where I recap all the KidLit books I’ve been reading. Occasionally, I’ll also review some adult fiction books as well. 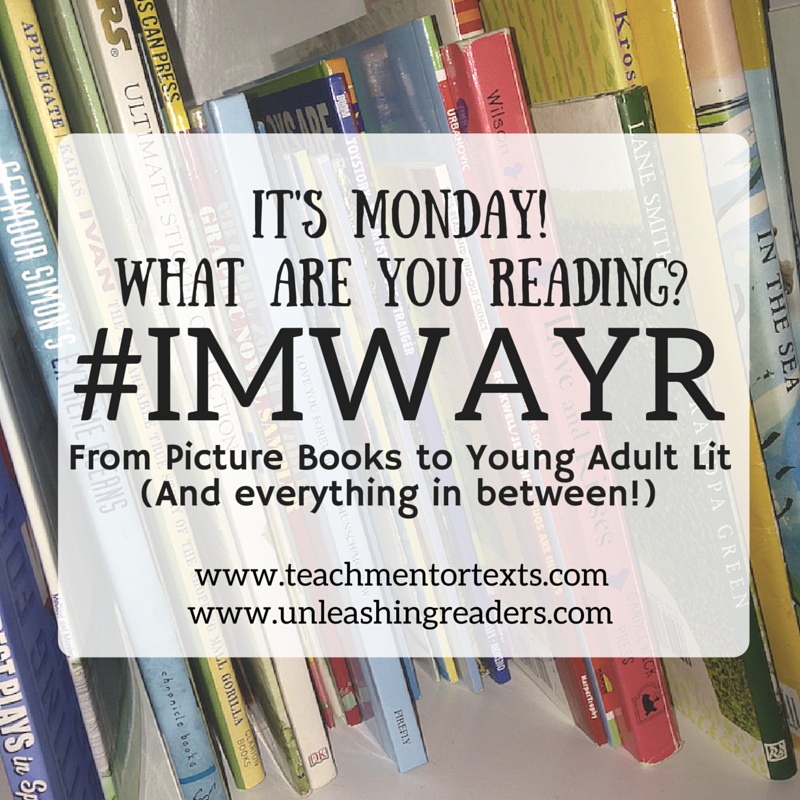 Be sure to check out Teach Mentor Texts and Unleashing Readers to see what other kidlit readers are reading. Because, you know, we can never have too many books in our TBR pile. I love this book. 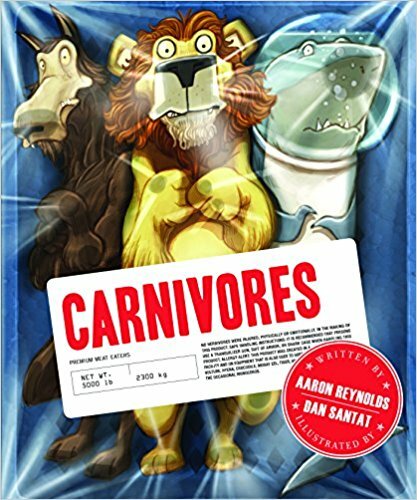 The cover is so creative and the illustrations are great. The story just knocks it out of the park for me. I love the twists to the story. I actually belly laugh when reading this one. My children both seem to enjoy it too. I also feel like this is a great book for teaching picture book writing. It follows a definite pattern and works so well. Oh my goodness, this book gave me all the feels. It was a wonderful book, but it took me awhile to get through it because, as the mom of a little one, there were parts that were so sad! Kelly Barnhill does a fantastic job of conveying emotion. I really liked that this was a dystopian story wrapped in magical fantasy. So many dystopian stories seem to take place in the near future real world. The fantasy elements really made it a fresh take. This is a graphic novel that has been on my TBR for a long time. I am so glad that I finally picked it up. A hard “R” rating, it was creepy and unsettling. The illustrations do a lot to add to the overall foreboding feeling of the book. I will definitely be picking up the next in the series. 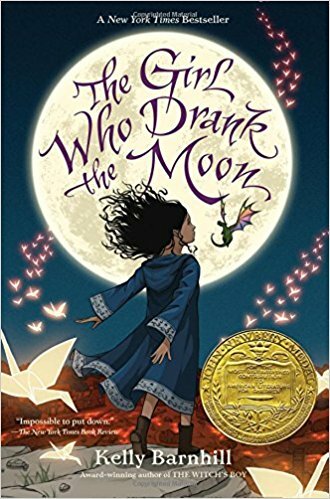 The Girl Who Drank the Moon sound fantastic! It may have to be my next middle grade read! 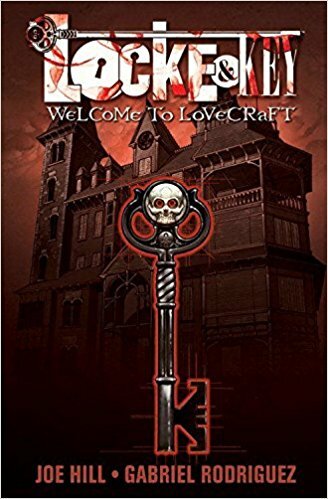 I goy my daughter the slipcase set of Locke and Key for Christmas – we are looking forward to reading it soonest.